Canada’s battle scene is thriving, check out Kronic Walters vs Eric with a K from Smoked Out Battles. 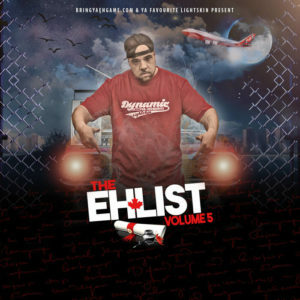 Come back daily to check out new material from ya favourite Canadian entertainers only on BringYaEhGame.com…..
New music from Drastik and MXLCLM performing “Roll That Weed Up”. Joint was produced by False Ego and visual was directed by Nockvision. Two new faces clashed at this CRB No Love event. Both showed up for their “first battle” in good form, respect to both battlers. Take in the latest video from Pressa entitled “Fox Fur”, the video was directed by Flash Johnson. This is “Dangerous” from NojokeJigsaw, it’s off of the upcoming “It’s Complicated” project. Video was directed by ASozeVision. When you have a few minutes check out “Imported” from Jessie Reyez and 6LACK. Video was shot by Zac Facts! 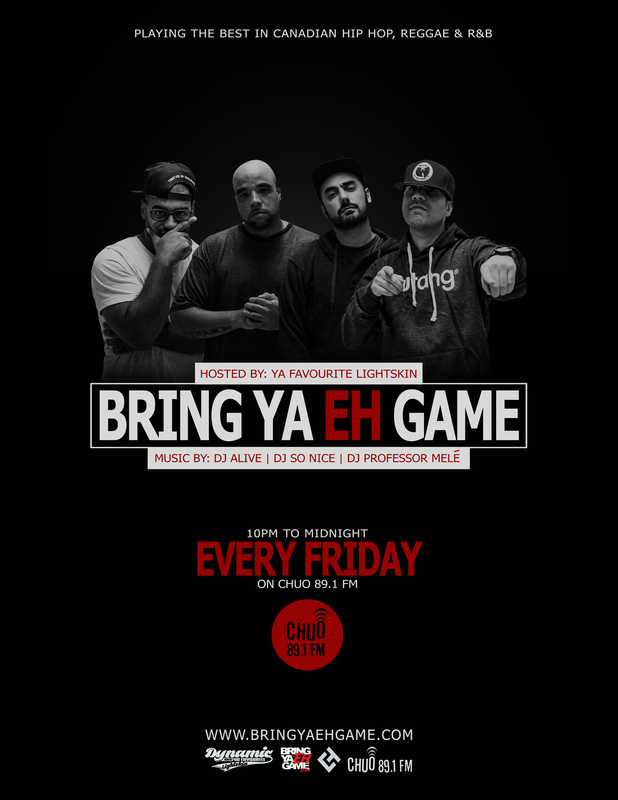 Check out this battle from Ottawa’s own Raiden Black vs Montreal’s VIP. Take it in and make a judgment for yourself! This is “Exotic” from RUSSELL!, the beat was produced by K-Beatz with guitar by Adam Josh P and bass by Jeremy John. Video was directed by Jack Peros. Take in this Hip Hop ballad by Memo Moreno, a real perspective on what it’s like to fall in love for the “First Time”.